Cube Table from the Lloyd Flanders Contempo collection. Cube shaped table used as an end table or convenience table. 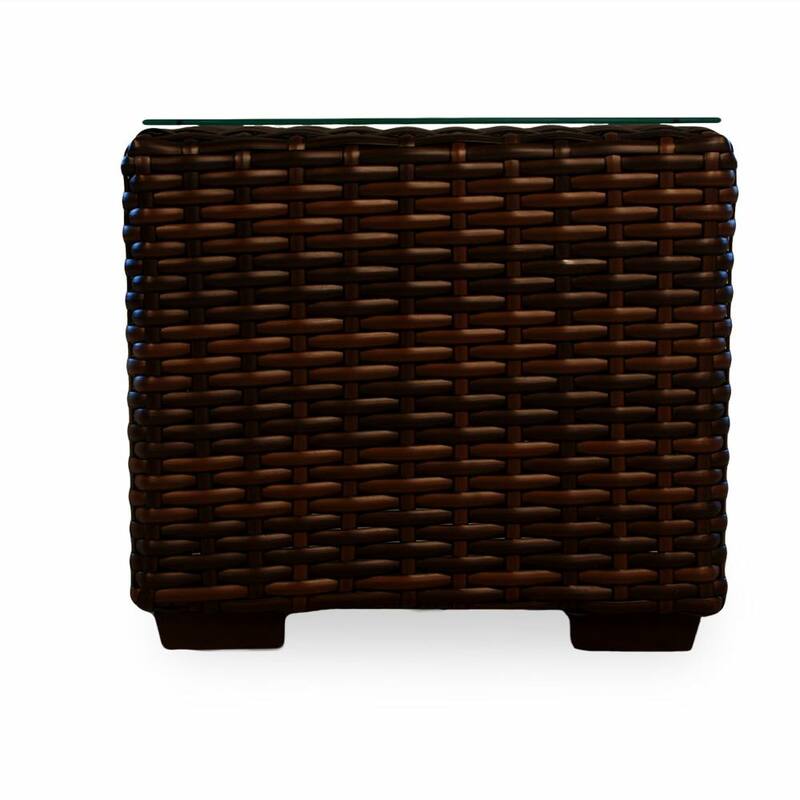 Use with Contempo collection pieces, teak or with your existing wicker set. 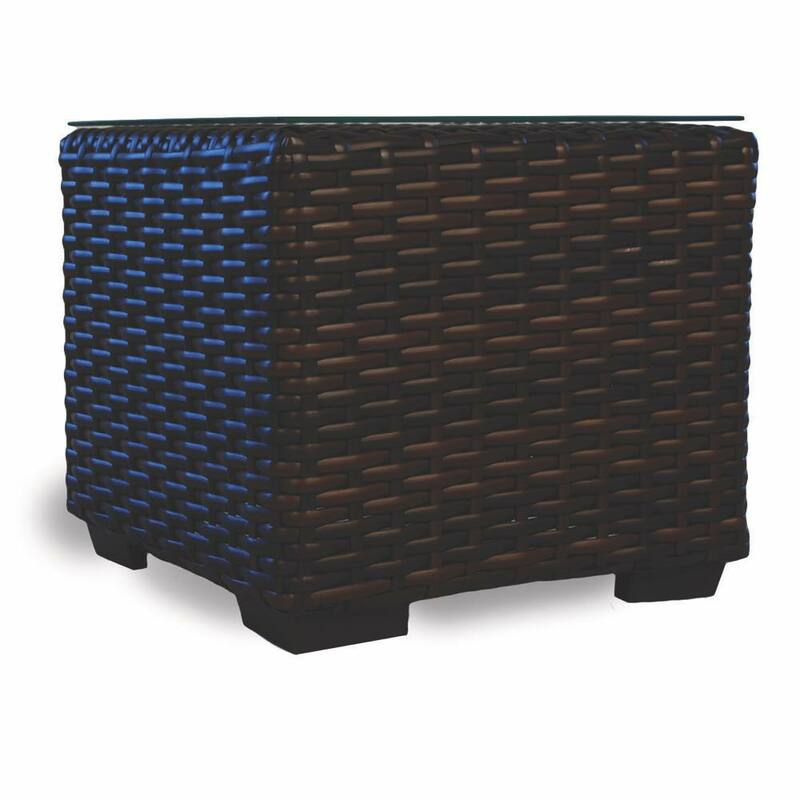 Get that modern look for your patio with our 100% pure virgin vinyl resin wicker that includes deep seating cushions that make you feel fabulous. Choose from a wide variety of Sunbrella& premium fabrics.